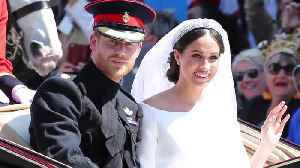 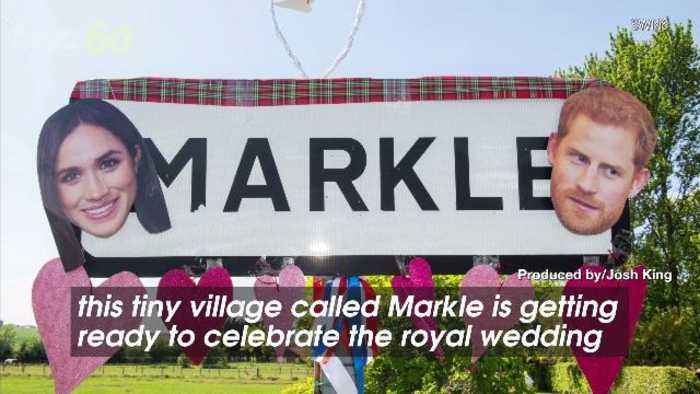 This tiny village called Markle is getting ready to celebrate the royal wedding. 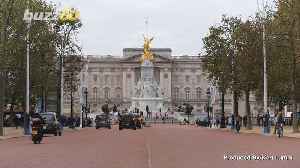 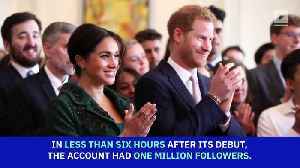 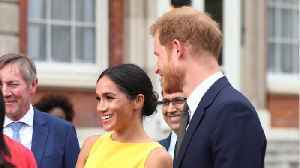 Meghan Markle 'Banned' from Wearing 'Royal Collection' Jewelry Queen Elizabeth II has had enough of Meghan Markle's attitude. 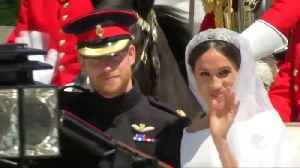 The queen has allegedly "banned" the Duchess of Sussex from wearing Royal..